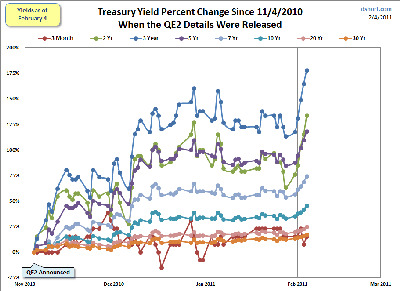 Are Treasuries rolling over? 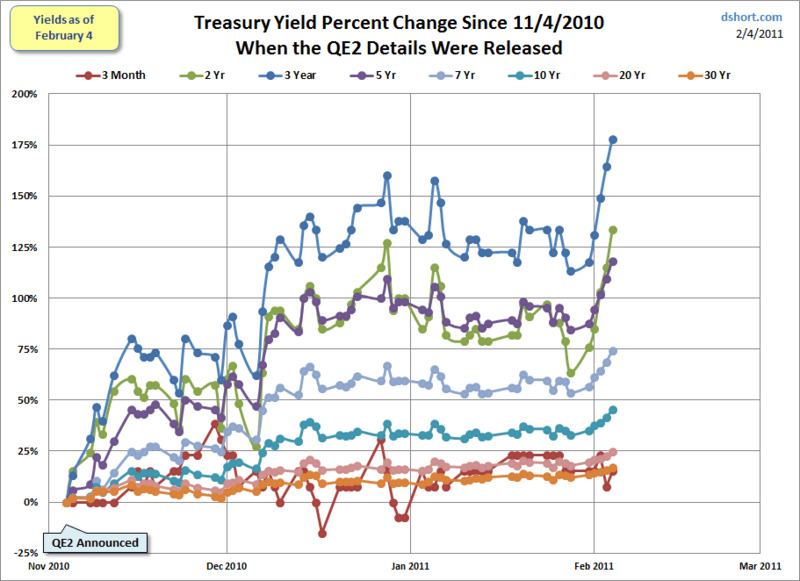 Check out the astonishing rise in yields over the past week. In some respects the Fed’s quantitative easing has been quite effective — for example in punishing the risk-adverse savers who’ve invested in Treasuries.